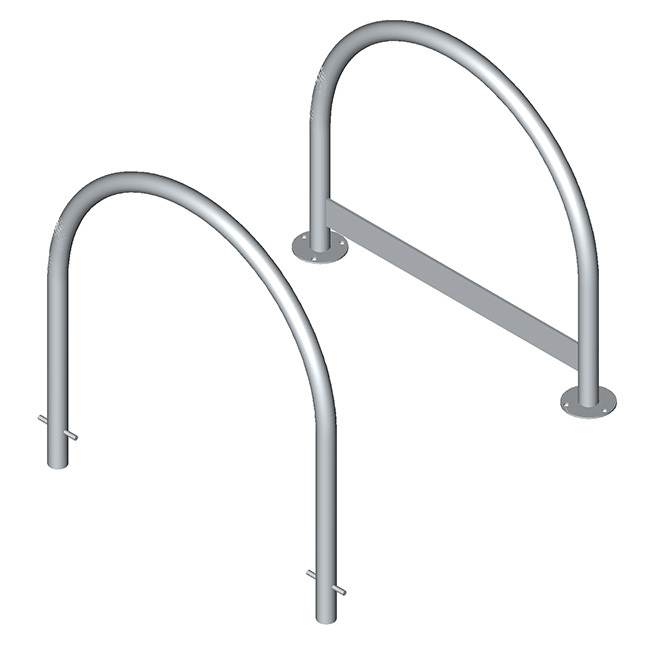 The Hoop Bike Rail is part of the range of fit for purpose Class 3 secure bicycle parking facilities and provides a convenient and economical way to park bicycles safely and securely. 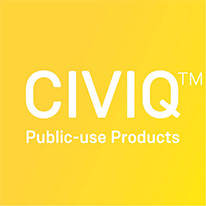 The Hoop Bike Rail is designed to meet AS2890.3-1993 and AUSTROADS Guide to Traffic Engineering Practice Part 14 requirements, the rails support the whole bicycle enabling both wheels and frame to be locked with a chain, cable or D-lock. 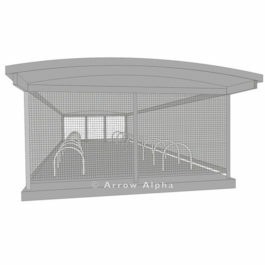 The Arrow Alpha range of bike parking facilities are Australian made, comply with AS2890.3 guidelines and go a long way in helping building projects earn Green Star Points. 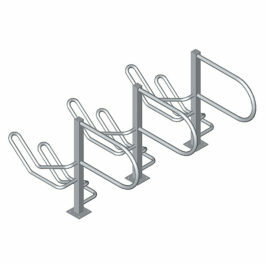 This range of fit for purpose Class 3 secure bicycle parking facilities provides a convenient and economical way to park bicycles safely and securely.